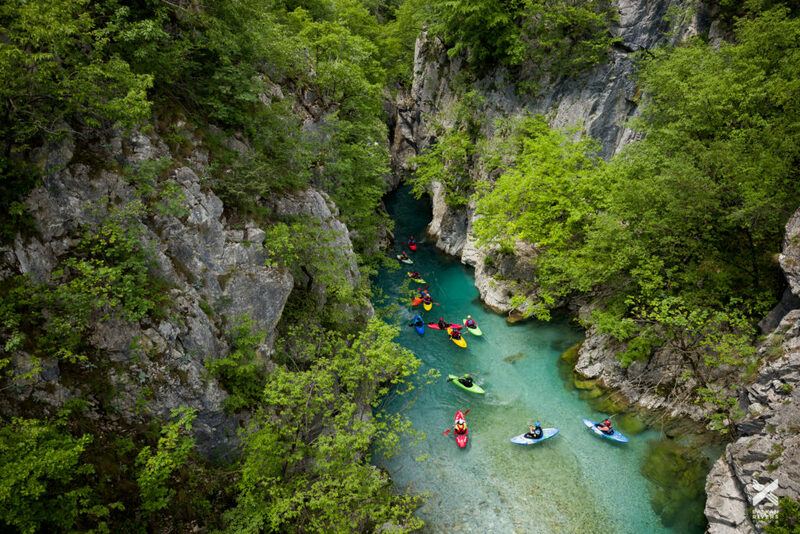 Under attack by a proposed 14 hydropower plants – three of which are already under construction – the Valbona River is one of Europe’s last remaining wild rivers and the heart of Northern Albania’s Valbona Valley National Park. TOKA, a local nonprofit, is leading the campaign aimed at decision-makers, primarily prime minister Edi Rama, to halt construction of hydropower plants in the National Park, to protect the river & the unique ecosystem it supports as well as the local community that lives within the park. It is their mission to preserve the sustainability of the Northern Albanian Alps (see picture above), first and foremost. They are working on developing their capacities to provide sustainable tourism services to people from around the world. This strengthens the ability of locals to meet basic needs. But the nature in Valbona is not simply an economic asset, to the locals it is much more than that. In local traditions, the river is the people’s to care for and to protect. 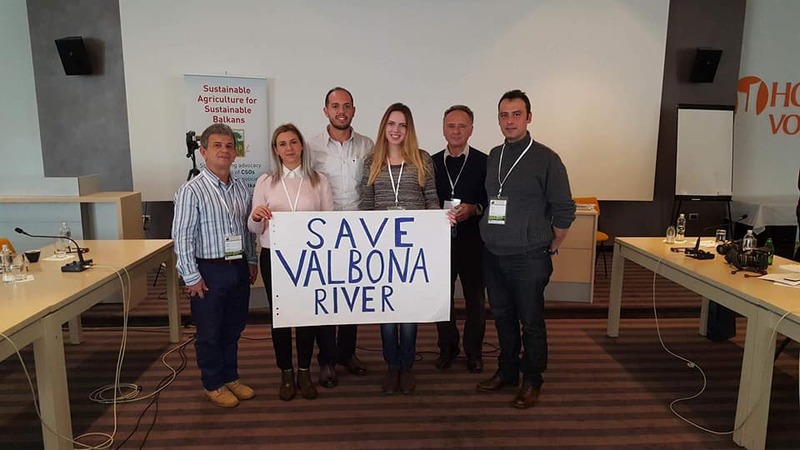 When the government announced they had given construction permits to a company to develop hydropower on the river of Valbona, they had to do whatever they could to protect the river. TOKA have sought to inform public opinion, get help from the international community, took the government to court, organised multiple protests and awareness actions, made direct demands to the government to stop the construction, used social media networks in their efforts, and continue to do so. TOKA work with local activists, other funders, and partners from the region. TOKA is run by members: residents of the Valbona Valley. The organisation’s external relations- with funders, foreign diplomats, international tourists who wish to support the cause, or simply other activists – are dealt with by Catherine Bohne, also a resident, and co-founder/president. 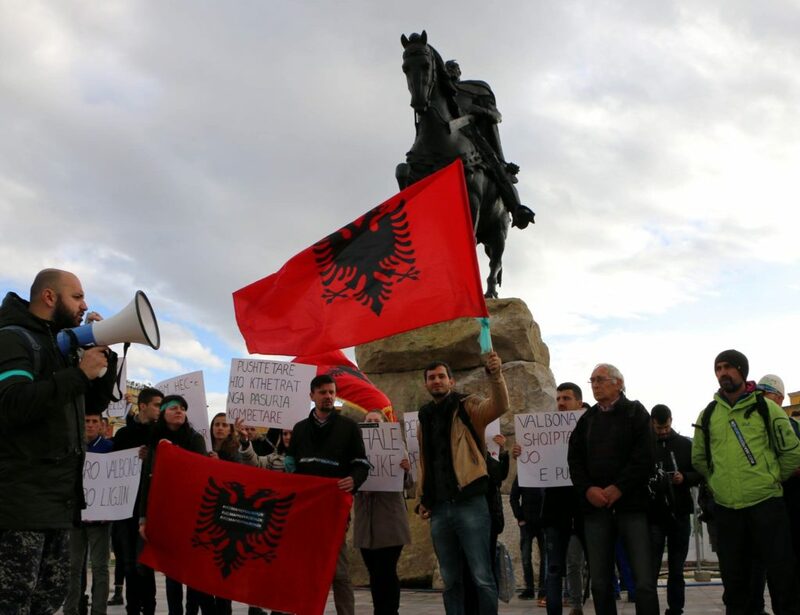 Around 30 more activists in Tirana help TOKA organise activities in the capital and advance their campaign. Many other people help out in any ways they can, as volunteers. Until 2018, TOKA has not had any paid staff, but while the hydropower campaign intensifies, and people need to put aside other jobs to support the struggle, this will change with the help of a core grant from WWF. TOKA will be able to hire 4 staff members from July 2018 (details are yet to be decided). 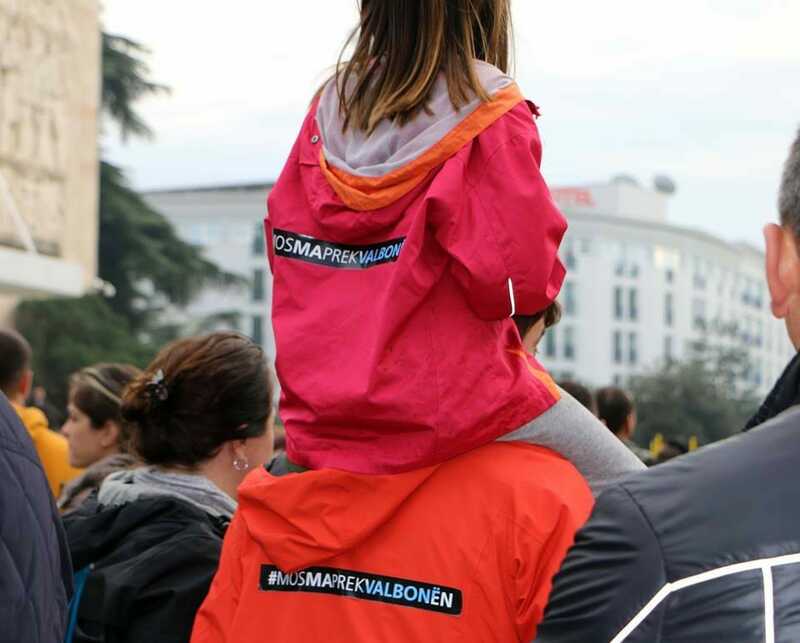 The TOKA team will build a video/art installation with an embedded petition, in support for Valbona, and they will produce an alarm system to be placed in the main square of Tirana that goes off to notify the public when hydroelectric development work is taking place in the valley. The aim behind this is to engage with the wider public and have them join TOKA in pressuring the government to stop the HPP projects in the National Park, in the absence of media coverage. Their success indicators, will be the number of signatories of the petition, especially seeing how much they increase after the installations in the capital. In addition, they will monitor the number and type of media mentions (local and international) as well as responses from the government (so far there have been none, but since the Prime Minister is an artist, they hope to spark a reaction). Ultimately however, the success metric is the cessation of all hyrdo projects in the National Park. Because protesting against destruction of our natural heritage is a family affair.